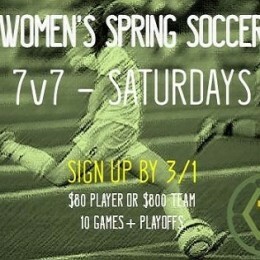 New 7 v 7 women’s division will compete for the first time this spring. 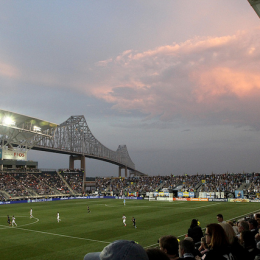 On Saturday night after the Union game, the Casa Soccer League’s two best teams will play the Kelly Cup at PPL Park. For the area’s biggest amateur adult league and the memory of the murdered Shane Kelly, this is a good day. PSP’s Dan Walsh explains. 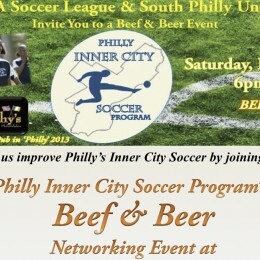 Casa soccer league hosts benefit this Saturday to benefit inner city soccer in Philadelphia. 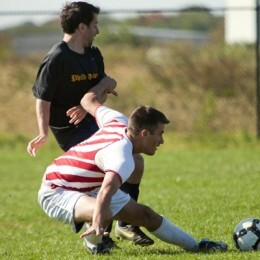 PSP preview this weekend’s games in Philadelphia’s Casa Soccer League. Help a local soccer player in his fight to kick stage one brain cancer at a benefit this weekend or by contributing online. Philadelphia’s largest adult amateur soccer league opens its season on Saturday, with 17 matches on the schedule, as teams compete for what could be the right to play their league final at PPL Park. Shane Kelly, who had a big impact on Philadelphia soccer as Casa Soccer League commissioner, was gunned down in a robbery gone awry a year ago today. The final of the Kelly Cup, the post-season first division tournament in the Casa League, takes place this Saturday. 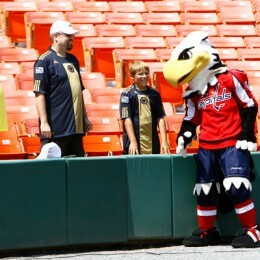 Soccer culture shock: From Philly to D.C.
One PSP contributor moved from Philly to D.C. last year. He didn’t expect soccer culture shock, but he got it. Here’s what he experienced. The Philly soccer community lost one of its own when Shane Kelly was gunned down in Fishtown last week. 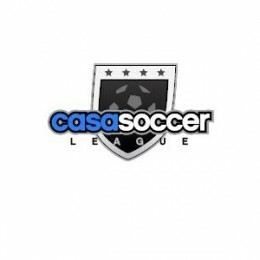 PSP remembers — and mourns — the commissioner of the Casa Soccer League’s top division. More two-goal performances in Casa, but we are still waiting for a hat trick hero.